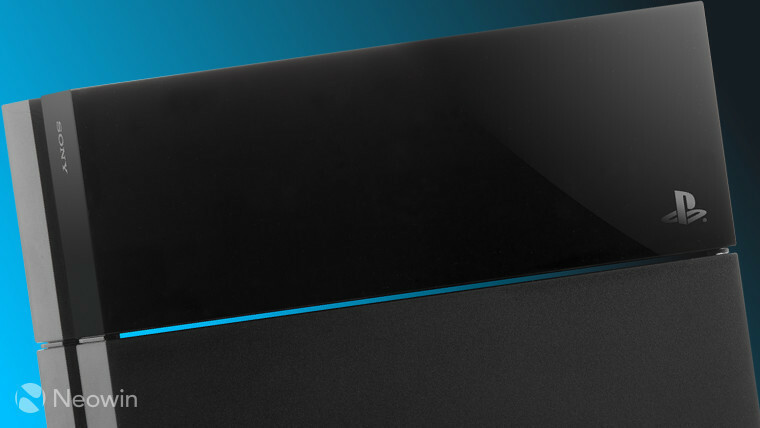 Earlier this year, rumors of a new console from Sony started to swirl online. After a number of leaks and continued speculation, the company finally confirmed that it was working on the so-called PlayStation 4 Neo, which some have dubbed the PlayStation 4.5. 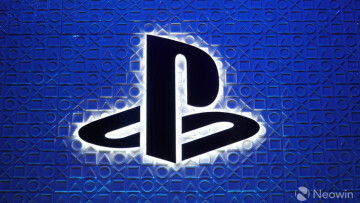 Though the company didn’t unveil the Neo at the E3 event as expected, Sony did confirm that the upcoming console would focus on high-end graphics, 4K content and some kind of support for the PlayStation VR. What Sony failed to provide was a release date, but according to a number of separate but corroborating reports we might be closer to Neo’s unveiling than expected. 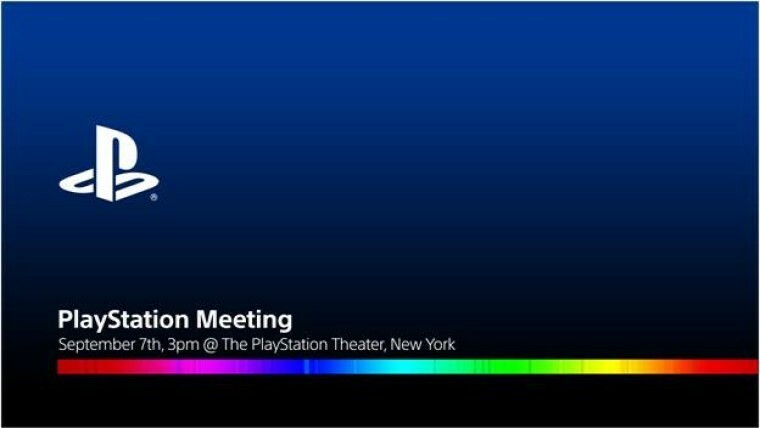 According to Vice and Gameblog, Sony is getting ready to unveil the PlayStation 4 Neo at a “technical showcase” event, scheduled for September 7th. But don’t get too excited just yet, as you won’t be able to buy the PlayStation Neo for a while. 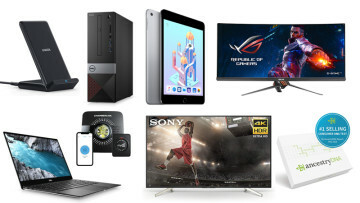 Sony is only getting ready to ship development kits to its partners right now, after it’s been trialing different hardware for a good, long while. 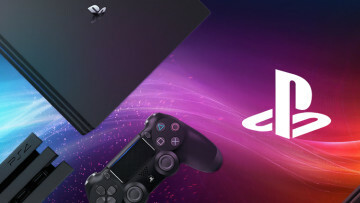 Based on the company’s statements, as well as leaked internal documents, we know that the PlayStation 4.5 Neo will feature an updated CPU, GPU and more RAM than the current PlayStation 4. 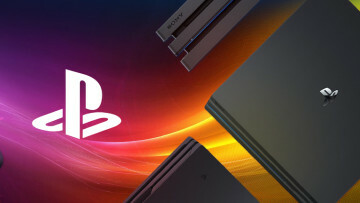 However, Sony is adamant that all existing titles on the PS4 will continue to run on the Neo, while there also won’t be any Neo exclusive content – all content going forward will work on both consoles, albeit with varying degrees of performance. The PlayStation 4.5 Neo was rumored to become publicly available sometime in the spring on 2017, but seeing as Sony’s plans have changed a number of times, we’ll just have to wait and see what the company announces next month. Update: Sony has begun sending out invites for the September 7th event confirming it will be discussing the Sony PlayStation 4 and gaming business on stage.